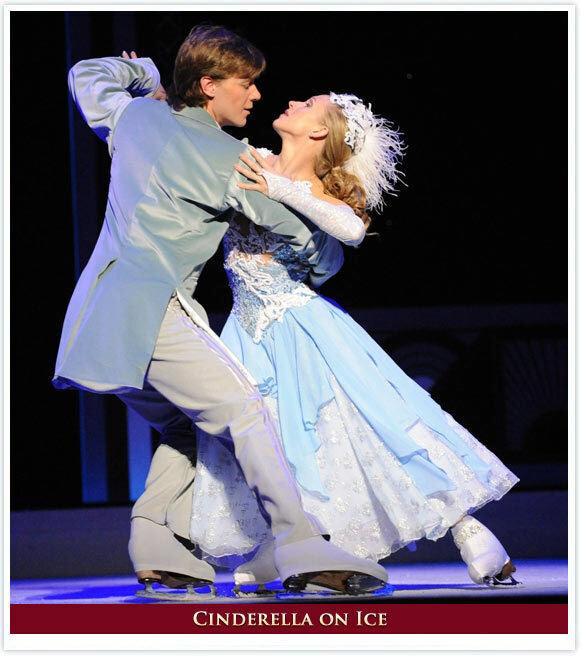 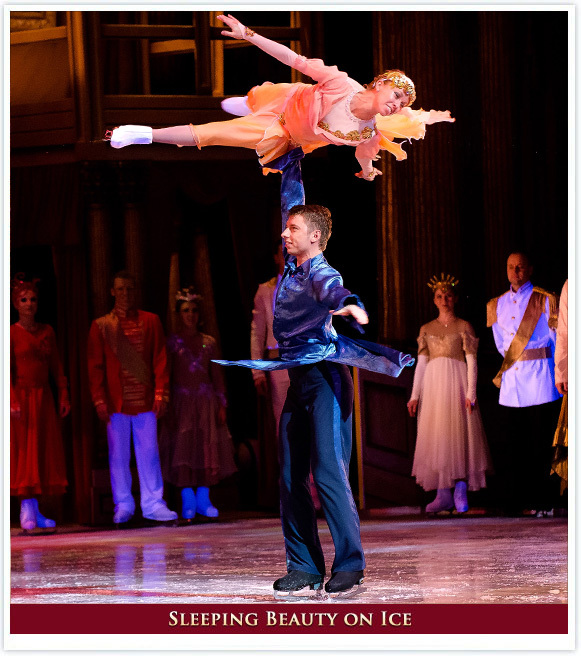 The award-winning Imperial Ice Stars are the leading performers of theatrical ice skating in the intimacy of the theatre stage. 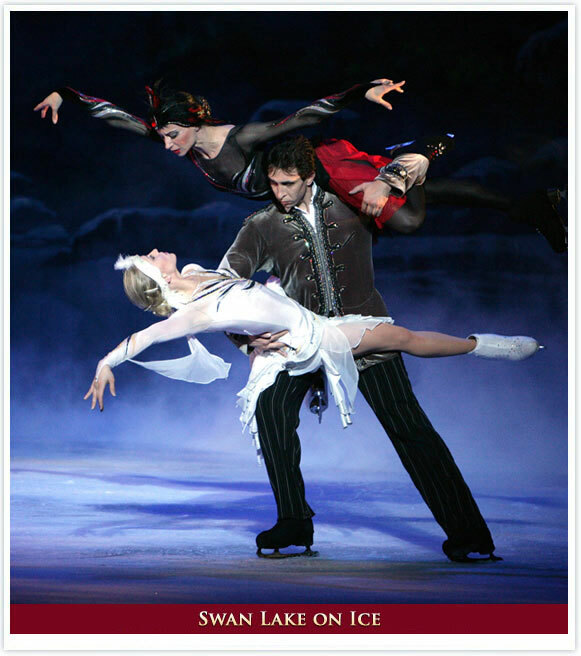 The 24 World, European and National Championship level skaters, who between them hold more than 300 competition medals, take contemporary ice dance to a new level with their daring and graceful feats – some of which are so complex they haven’t yet been named – performed in the intimate setting of a frozen theatre stage. 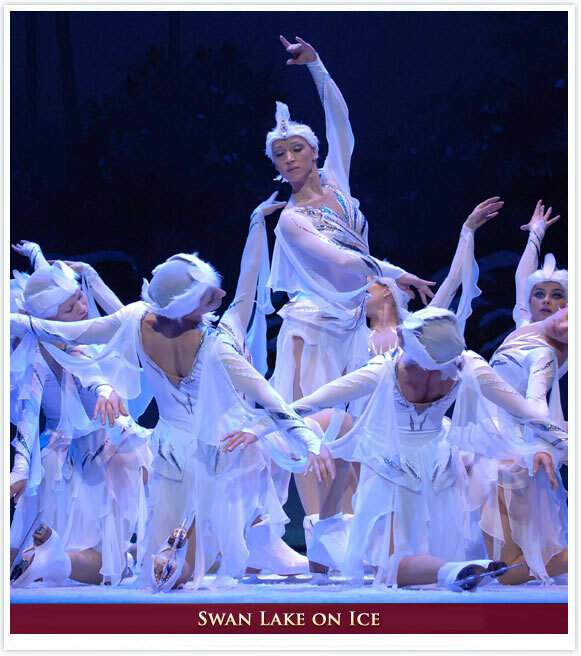 The Imperial Ice Stars have earned an unrivalled reputation for pushing the boundaries in the genre of ice dance with their skill and athleticism on the ice, their creative and powerful story-telling, their sumptuous sets, spectacular special effects and opulent costumes. 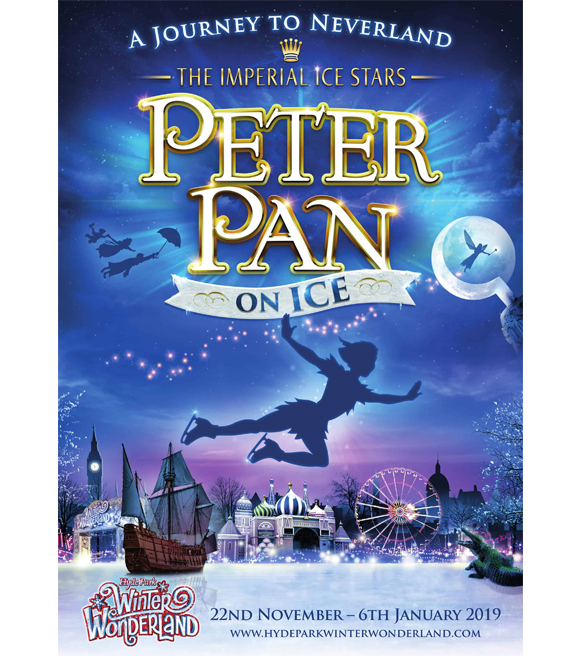 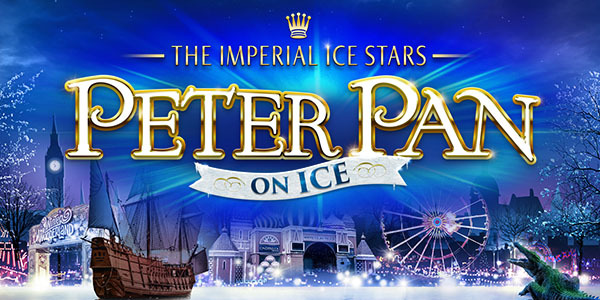 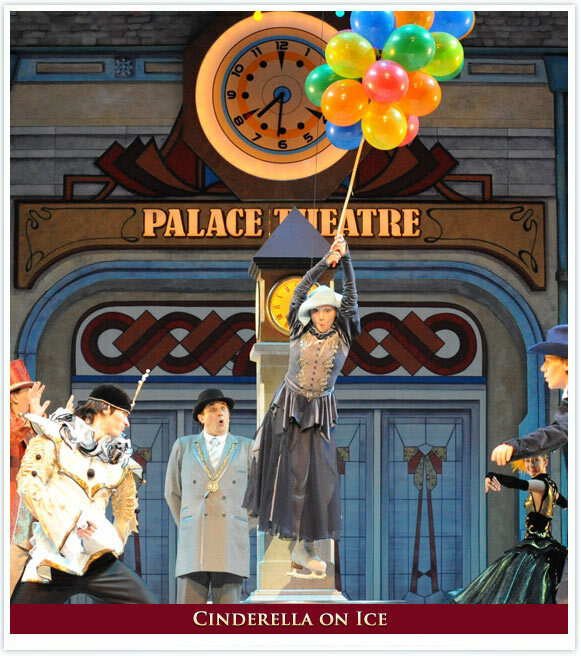 The Imperial Ice Stars have won five star praise from critics and nightly standing ovations from audiences at some of the world’s most prestigious venues – London’s Royal Albert Hall and Sadler’s Wells, Singapore’s Esplanade Theatre, Montreal’s Place des Arts and Cape Town’s Artscape.